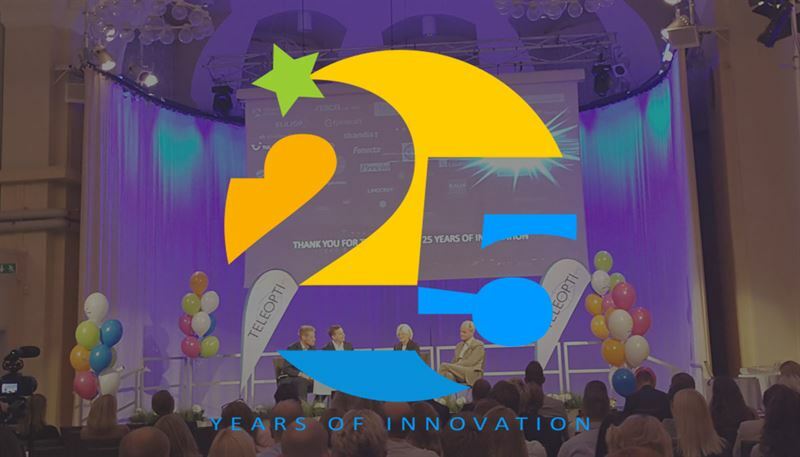 Teleopti, a top provider of user-friendly, employee-focused Workforce Management (WFM) solutions, this year celebrates 25 years of industry-leading software innovations for customer service support. Built on a foundation of entrepreneurial spirit, self-funding and strategic growth phases, Teleopti is proud to continue, and celebrate, its profitable development. A development that currently sees it growing at three times the market average.